Nuts are important supplements in our daily diet, even though these little bundles of protein and nutrition are more often eaten as sugary or salty and less healthy snacks. They are high in fat content, so dieters give nuts a wide berth. But they offer a lot of benefits, which are undeniable. Almond consumption works effectively to boost the brain power. 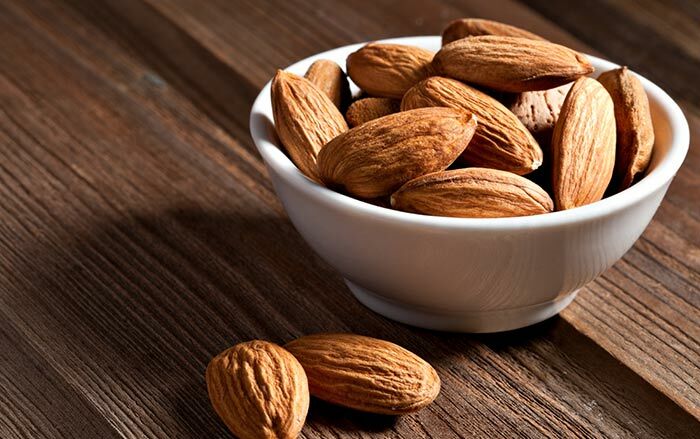 Soak the almonds overnight before eating to get the maximum benefits. 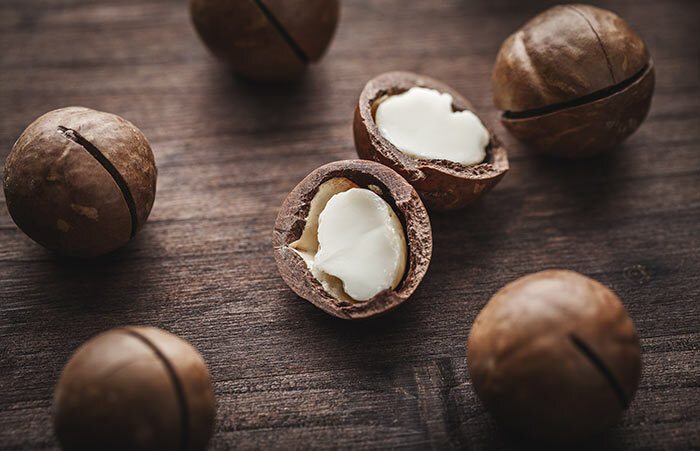 The nuts become double in size once soaked and should be eaten with the paper-thin skin. Almonds contain certain compounds, which regulate the dopamine hormone secretion in the brain. Dopamine sharpens the memory, uplifts the mood and helps in brain development. Peanuts are eaten roasted, salted or boiled. A small portion twice a week is beneficial even for weight watchers. These nuts contain good fat that maintains the elasticity of the skin and makes you look youthful. It contains manganese, which controls the blood sugar level. It boosts memory power and wards off depression. Cashew nuts are found all over the world and used in various sweet and savoury dishes. Eat them as they are or add them to your favourite dessert. They can also be added to a number of curries. 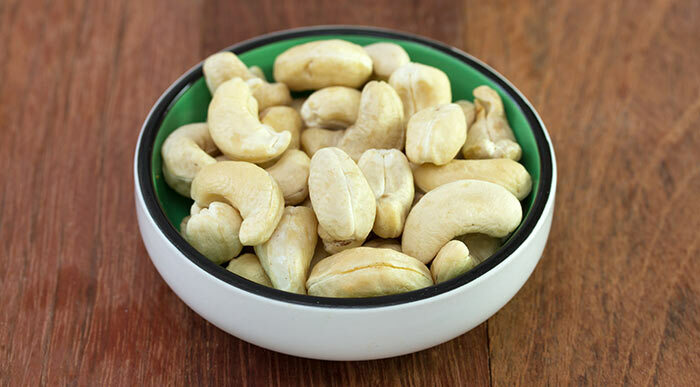 Although people are scared of its high fat content, cashew contains monounsaturated fats, which is great for heart health. Its consumption also reduces the bad cholesterol level in the blood. It is rich in copper, zinc and selenium. These green nuts have immense benefits. Eat them salted or plain! They have zero cholesterol and lower blood sugar level. 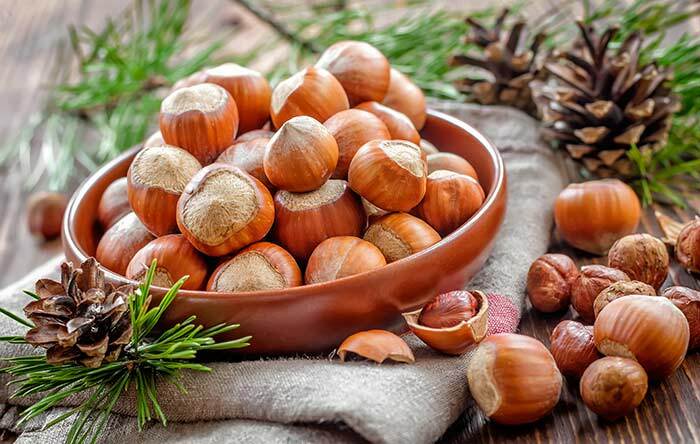 They are also rich in Vitamin E.
Hazelnuts are grown all over the Europe, Turkey and the USA. A hazelnut a day is all you need to stay healthy. Chew upon one or two of these nuts, each day with a tall glass of milk to get the maximum benefits. 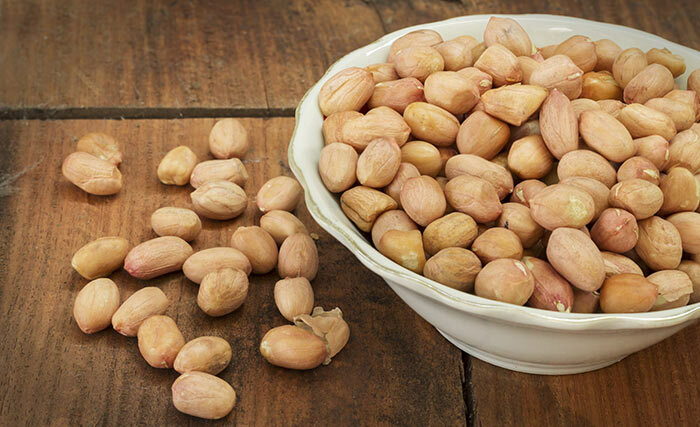 These nuts are full of Vitamin B, which helps in repairing the damaged DNA, produce healthy red blood cells and maintain nervous and digestive health. 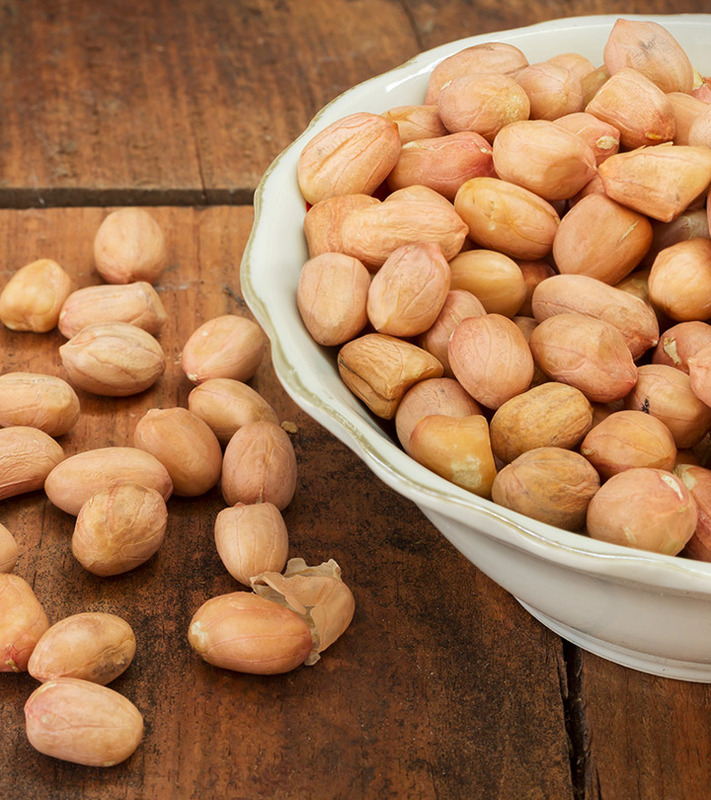 Hazelnuts contain lots of Vitamin E, which keeps the skin and hair beautiful. These exotic nuts are among the largest of the nuts, and are found in South America. 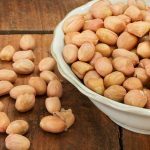 These nuts can be eaten whole, but not more than 2-3 times a week. 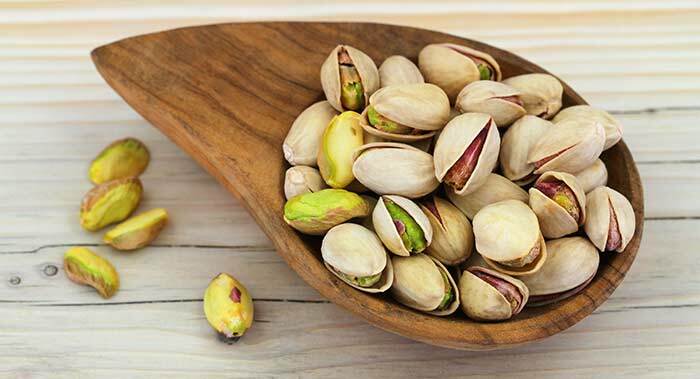 These nuts also cannot be eaten more than 6-8 nuts per serving as they are high in saturated fat. 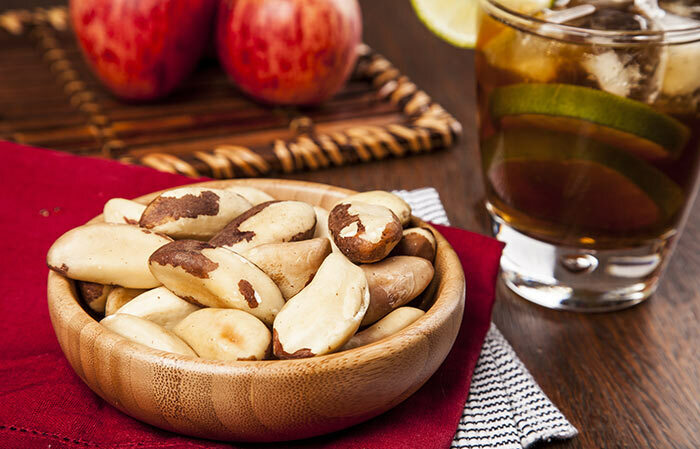 Brazil nuts are loaded with selenium, which helps the body digest the nut’s protein. Brazil nuts also have anti-cancer properties. Its consumption also maintains prostate gland health, and is good for men. It boosts the immune system with its mineral content. Chestnuts are found in countries like Turkey, where the roasted nuts are sold as popular snacks. 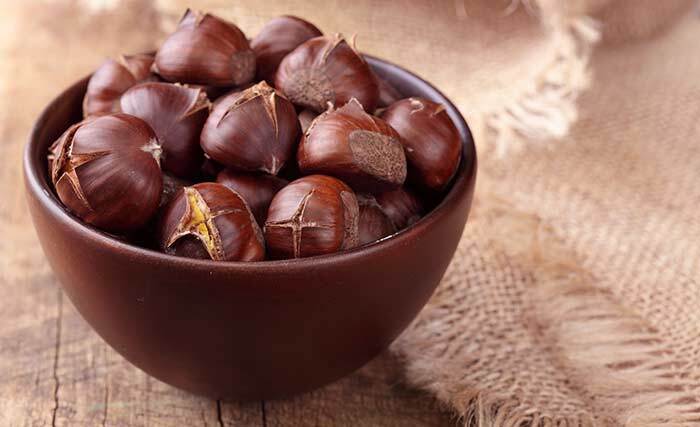 These are high in calorie, so you should not eat more than 3 chestnuts per day. These sweet crumbly nuts offer the greatest health benefits in the nut family with the power of healing damaged capillaries and blood vessels. They make the bones and teeth strong. They also mitigate respiratory problems. 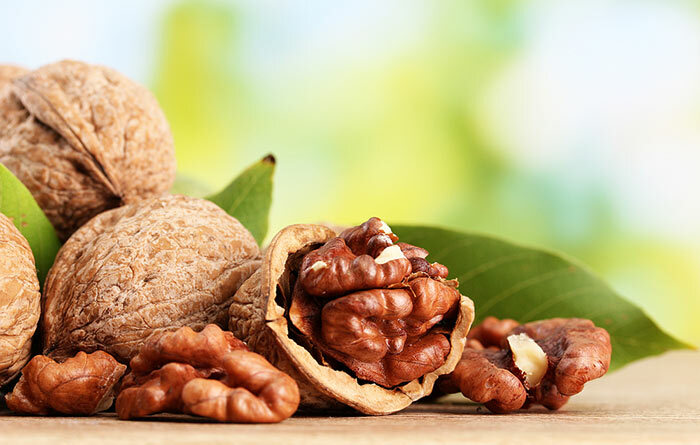 Walnuts are brain boosting superfoods. Spice up your salad with a few chopped walnuts or simply bite into the goodness of these nuts. Irrespective of your age, you can safely consume walnuts at any time of the day! They have the highest concentration of omega-3 fatty acids among vegetarian sources, which reduce coronary heart diseases and regulated blood lipid profile. These nuts grow in deciduous trees of the USA. These can be eaten raw, in salads or in desserts. They contain lots of Vitamin E that keeps the skin healthy and bright. They are rich in fiber, Vitamin A and B. 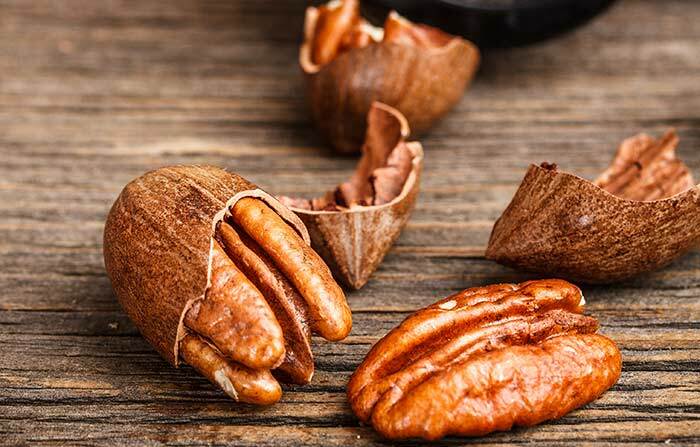 Minerals like manganese, copper, iron and phosphorus are found aplenty in pecans. Macadamias are sweet nuts that are good for health. For calorie watchers, limited intake is recommended. These are one of the few edible sources of palmitoleic acid in the world, which increases the metabolic rate. So despite being high in calories, it actually helps in mobilizing the stored fat. It also contains calcium, magnesium, iron, copper and heart healthy fat. Nuts are not just delicious mid-day snacks, but are also loaded with health benefits that you can reap only when you begin consuming them. So what are you waiting for. Bring home these exotic nuts. Pop them in your mouth when you crave for a snack, or lace your salad with them for the next dinner bash at home. Go nuts, I say! Which is your favourite nut? Share with us by commenting below.